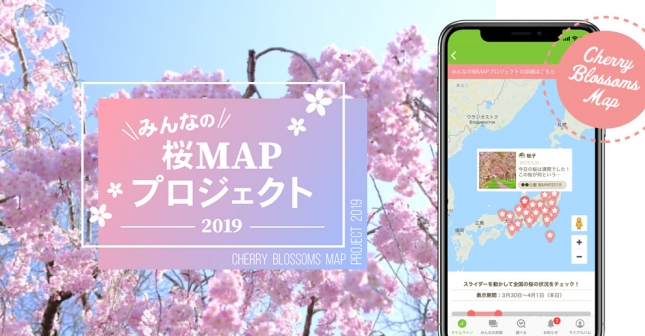 GreenSnap, Inc has started a project where its app users are able to share cherry blossom progress information. When they post photos of cherry blossoms, then their posts will be displayed on the Cherry Blossoms Map. You must see the cherry blossom ‘front’ going north on the map! 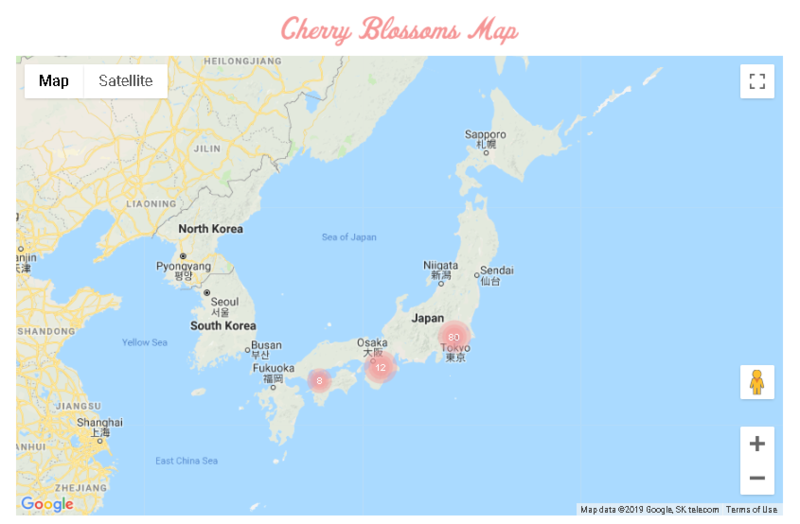 Check the map and other users’ posts to see how cherry blossom trees are progressing nationwide. You’ll also find new cherry blossom viewing spots. The GreenSnap app is an SNS app which targets women in their thirties and forties specializing in plant life. 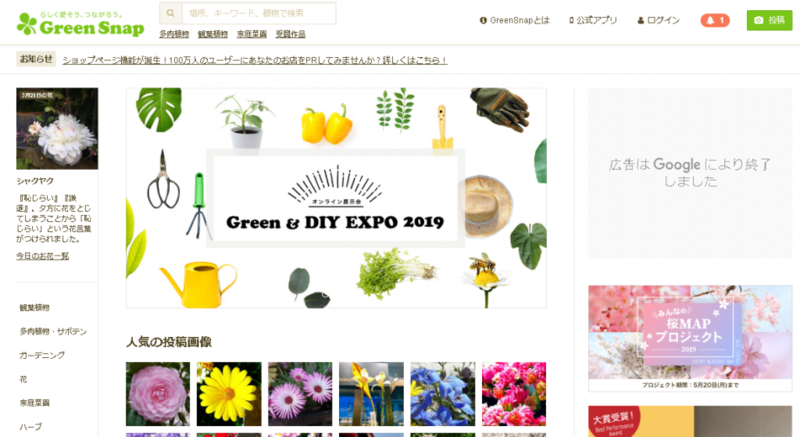 You can learn about various plants and how to grow them on the app, also it has an active community of plants lovers. They say that the number of users’ posts across the entire platform operated by GreenSnap, Inc. surpasses 3 million.